A comedy with a searing and cynical take on the media as gossip mongers and money grubbers sounds like a current, cutting edge project. Or it’s a William Wellman directed, studio comedy from 1937, Nothing Sacred. The film tells the story of a young woman, Hazel Flagg, who lives in the fictional town of Warsaw, Vermont. She’s misdiagnosed with terminal radiation poisoning. A struggling newspaperman, Wally Cook, takes Hazel to New York for a proto-Make-a-Wish adventure. But when it’s discovered that Hazel is just fine, saving face takes priority over the truth. 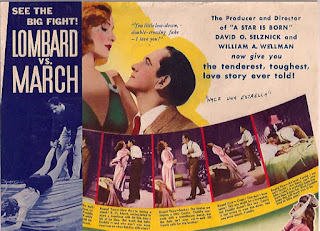 Carole Lombard and Fredric March star in the film, and their charm has endured through the decades. The film is still funny, but there are some unfortunate racial jokes that are now just sad. There are no churches in the film, but original sin as a theological issue is fully in evidence. There are scenes in Vermont which were not actually filmed in Vermont. (Though the New York scenes were filmed in New York.) But I have to give the film props for a fun take on the reserved, taciturn nature of Vermonters and a bonus for a shoutout to Vermont native Calvin Coolidge. Another (more optimistic) comedy about a Vermont yokel who goes to the big city is 1936’s Mr. Deeds Goes to Town. Frank Capra’s classic stars Gary Cooper and Jean Arthur in a story about a simple man who inherits a fortune. Like Nothing Sacred, this film also has scenes in Vermont and New York, but the entire film was produced on the Columbia Studio lot. The contrast between the simple country life in Vermont and the vulgar life in the big city is a comedy trope that endured through the decades but a switch comes in the 1980’s when, instead of having the hayseed from Vermont go to the big city, an urbanite becomes a fish out of water in rural Vermont. 1987’s Baby Boom starred Diane Keaton as a Manhattan career woman who inherits a baby from a distant relative and must move to the country. 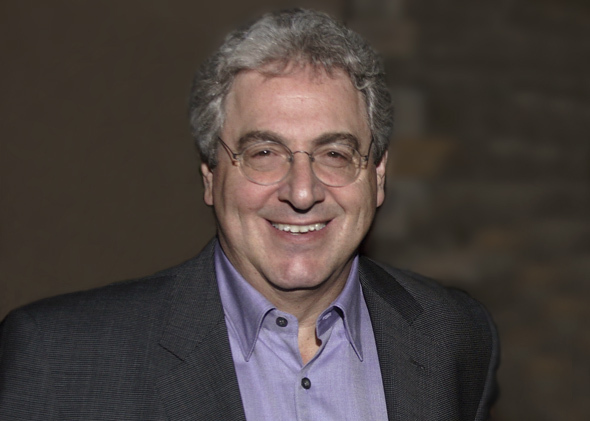 The film also stars Harold Ramis, a deceased actor people increasingly refer to as my doppelganger. This movie was actually filmed on location in Vermont and New York. 1988’s Funny Farm is an unacknowledged remake of the TV show Green Acres in which a prosperous New York couple (Chevy Chase and Madolyn Smith Osborne) who decide to become farmers in the Vermont countryside. They encounter eccentric locals and customs, and the film was directed by George Roy Hill on location in Vermont and New York City. Alfred HItchcock set one of his rare comedies in Vermont, 1955’s The Trouble with Harry. It’s a film about a corpse that plays hide and seek in Vermont’s lovely autumn foliage. The film features Shirley MacLaine in her first starring role and also features television’s Jerry Mathers (Leave It To Beaver). Most of the film was made on location in Vermont. There are dramas set in Vermont as well. The 1939 Bette Davis tearjerker about a young socialite with a brain tumor, Dark Victory, was made entirely on Hollywood sets. 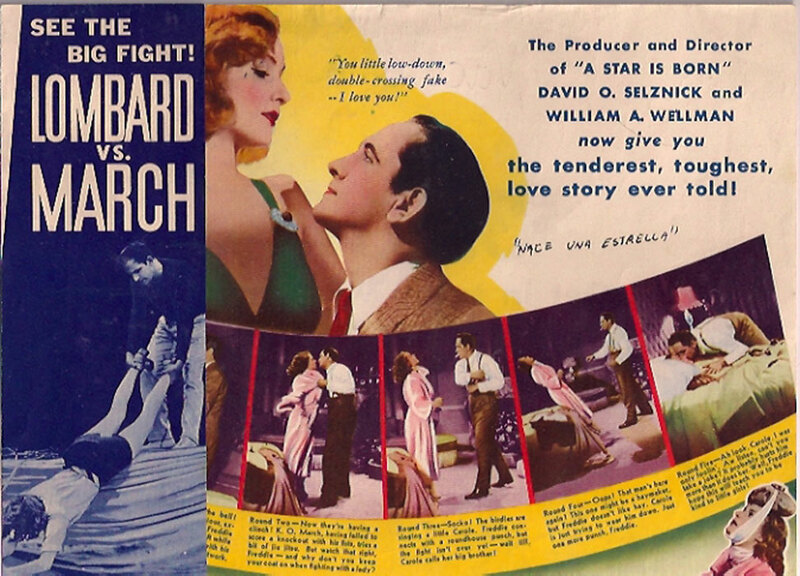 (That film features an odd cameo from Humphrey Bogart as a humble stable master.) 1987’s dour story of a love triangle, September, written and directed by Woody Allen, was set in Vermont but filmed in New York (because the Woodman hates to leave New York). The 1994 werewolf film, Wolf, starring Jack Nicholson and directed by Mike Nichols, did some location shooting in Vermont. In 2000, Robert Zemeckis directed the psychological thriller, What Lies Beneath, starring Harrison Ford and Michelle Pfeiffer, set and filmed in Vermont. In 2011, prior to making superhero films for Warner Brothers, Zack Snyder made a bizarre, salacious and rather sick film called Sucker Punch that is set in Vermont but was filmed in Canada. Disney made a film about a family that builds a sanctuary for Canadian Geese, 1965’s Those Calloways. The film starred Brian Keith, Vera Miles, Linda Evans, and Brandon De Wilde. Many of us who have had to deal with gaggles of geese pooping on cars and attacking small children, wonder why such a sanctuary was ever necessary. The film was shot on location in Vermont. But for me, the quintessential Vermont film will always be 1954’s White Christmas. I’ve watched it in December, often on Christmas Eve, for almost every year of my life. 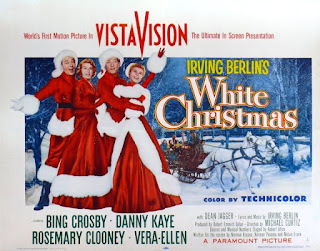 The story of Bing Crosby and Danny Kaye deciding to help their pathetic old military superior save his ski lodge in Vermont is corny, sure, but it has some great musical numbers. And some films become so ingrained in holiday tradition that quality isn’t really an issue any more. Sadly, the entire film was made in California.